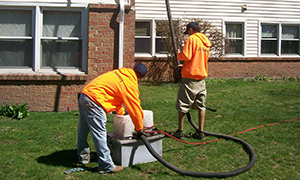 Request a quote for residential and commercial gutter cleaning service. We would like to add you as a customer and build a long working relationship with you. 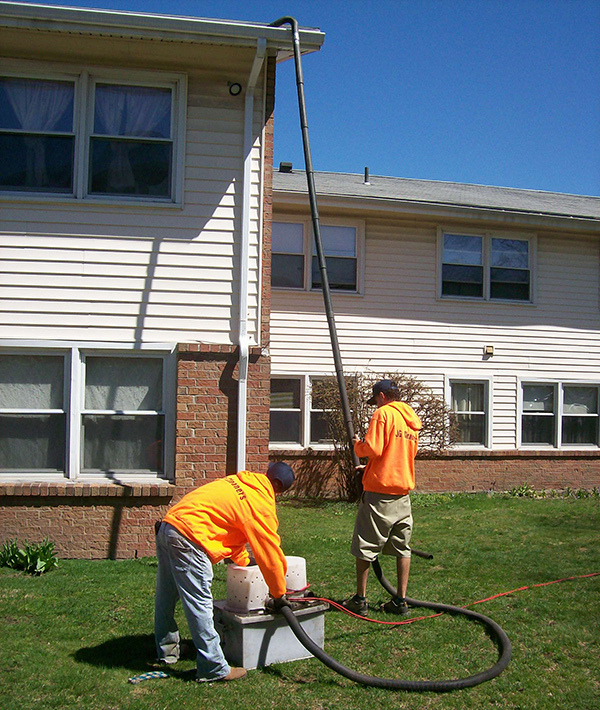 JG Gutter Cleaning Service services Rochester, Buffalo and Syracuse. 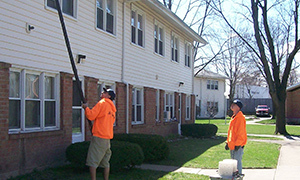 Preventative maintenance is the key to having a worry free system that will help protect your home. Our goal is to assist home owners with the maintenance of their roof and gutter systems for maximum performance and longer life. 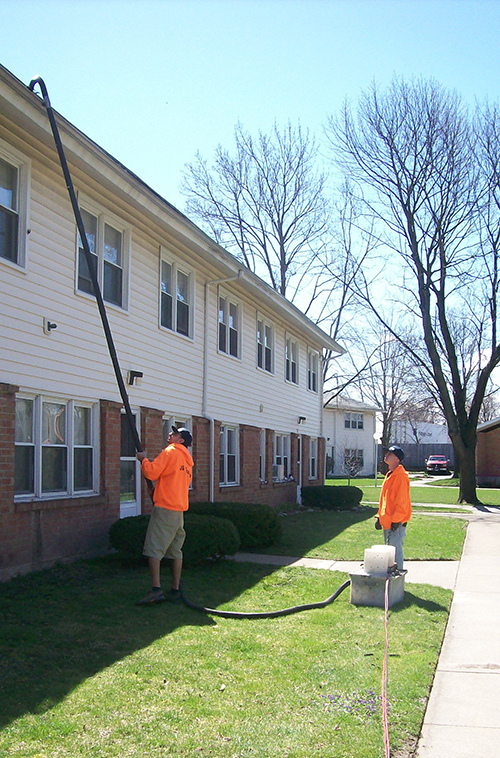 JG Cleaners Gutter Cleaning service provides our residential and commercial customers with safe, reliable, professional gutter cleaning services in Rochester and Buffalo, NY and surrounding areas. 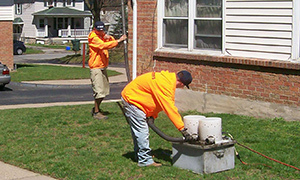 We get the job done right and right on time. 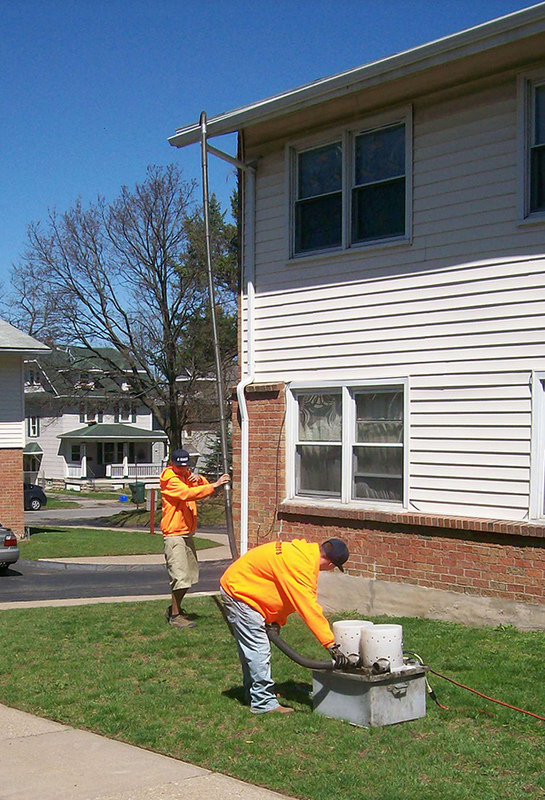 We are fully licensed and insured for commercial and residential work and have many years of experience working in the commercial and residential industry. 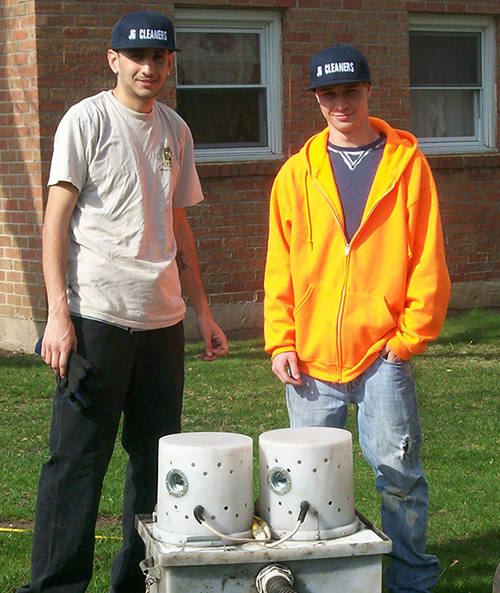 Ladder Safety: Always let someone know you will be using a ladder to work on your roof or gutters. 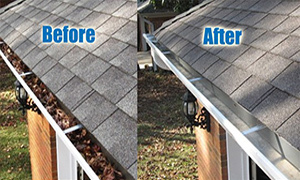 It is generally best to spray out the gutter when most of the larger debris has already been removed. Wear gloves: Gloves can help protect hands against dirty, rotting leaf debris that often contains bird, pigeon and squirrel droppings that are ridden with bacteria.